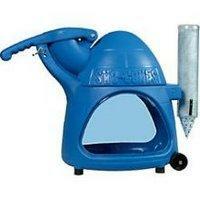 Snow Cone Machine Rentals from Jumptastic! Add refreshing flavor to any Community, School or Religious Event or even a in-home Party. Rent A Snow Cone Machine. 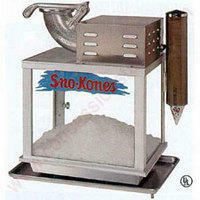 Snow Cone Machine Rentals are affordable and provide fun for all. 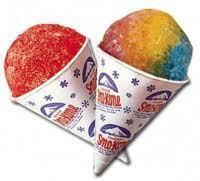 Snow Cones or Sno Cones are easy to make and flavors can be mixed for seemingly endless varieties of snow cones. We have a number of different style Snow Cone Machines to choose from, all offering the same portablility and ease of use. Snow Cone Machine Rentals are the perfect way to beat the Georgia Summer heat. 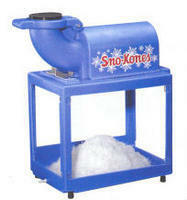 Snow Cone Machine Rentals start at $60 with a nominal charge for cones and syrups. 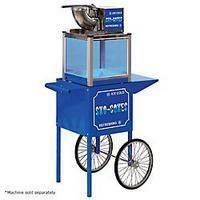 We also provide Popcorn Machine Rentals, Cotton Candy Machine Rentals, Frozen Drink Machine Rentals and other fun items. Click here or call 404-537-1805 today for more details. We offer delivery and set-up to all Atlanta Area festival and events, including Children’s Birthday Parties, Summer Camps, Daycares, Churches and Schools. Free Delivery may be available with additional Inflatable Rental.